Chairman: For how many years have you been teaching? Chairman: Did you teach for 16 years or did you teach one year 16 times? Don’t many of the teachers teach one year many times? Don’t they repeat the same thing year after year? Do they have a clear vision of what different they want to do this year or something new they want to achieve? Helping raise their bar for what’s possible with Facilitation Skills related to Academic + Sports + Extra Curricular + IT curriculum. 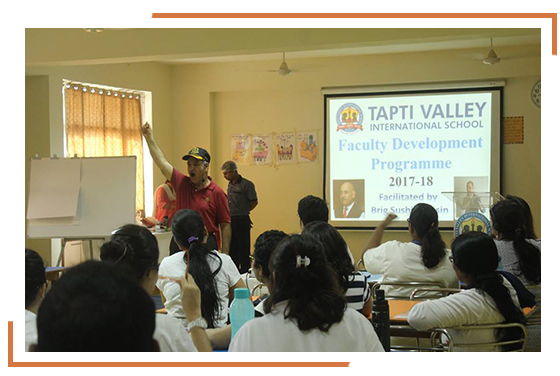 Our core strength is on ‘customizing’ the training as per the vision of the school and support the Management and Principal in implementing the same. Children between the age of 12-16 years. Who says u need too many resources to teach!! The best source needed is a bunch of great learners. They can create miracles with their enthusiasm and anxiety to learn. You have convinced my children, Tashi and Khushi that nothing they set out to achieve is impossible. Thanking you for giving them memories to last a lifetime. An Ace in Public speaking. His words are truly motivational. One of the very good and positive persons I met in life. 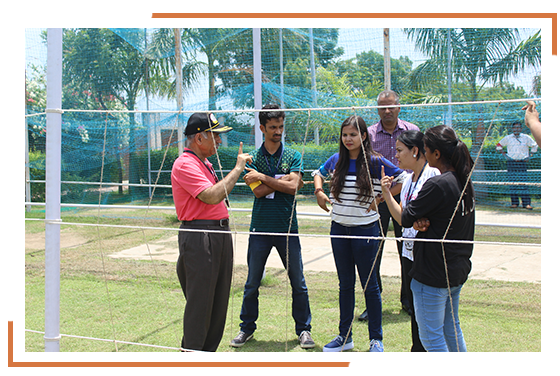 His educational camps are truly awesome with lots of things to learn. WANT TO ADVANCE YOUR TEACHER’S LEADERSHIP SKILLS?